Investigators identified the hiker as 18-year-old Garrett Canada of Kelso, who was reported missing on Oct. 15. 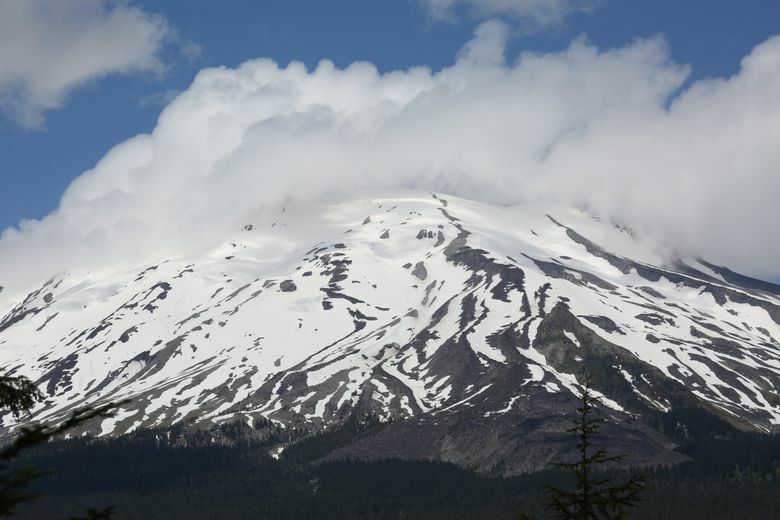 COUGAR, Cowlitz County — Authorities say the body of a missing hiker has been found south of Mount St. Helens. KOMO-TV reports deputies responded to a report of a body found Saturday afternoon in the Swift Reservoir. Investigators identified the hiker as 18-year-old Garrett Canada of Kelso. Canada was reported missing on Oct. 15 while hiking near Lava Canyon. Crews had searched for Canada for days to no avail. The Skamania County Sheriff’s Office says a group of scouts was camping near the Swift Campground when they made the discovery. The Clark County Medical Examiner’s Office will conduct an autopsy.